"... an exquisite portrait of the artist as a tired young man: tired of love, tired of fame and most of all, tired of lonely nights spent in the Chelsea Hotel ... the results are painful, yet exhilarating ... captures Adams as an artist alone ... and shining brightly." 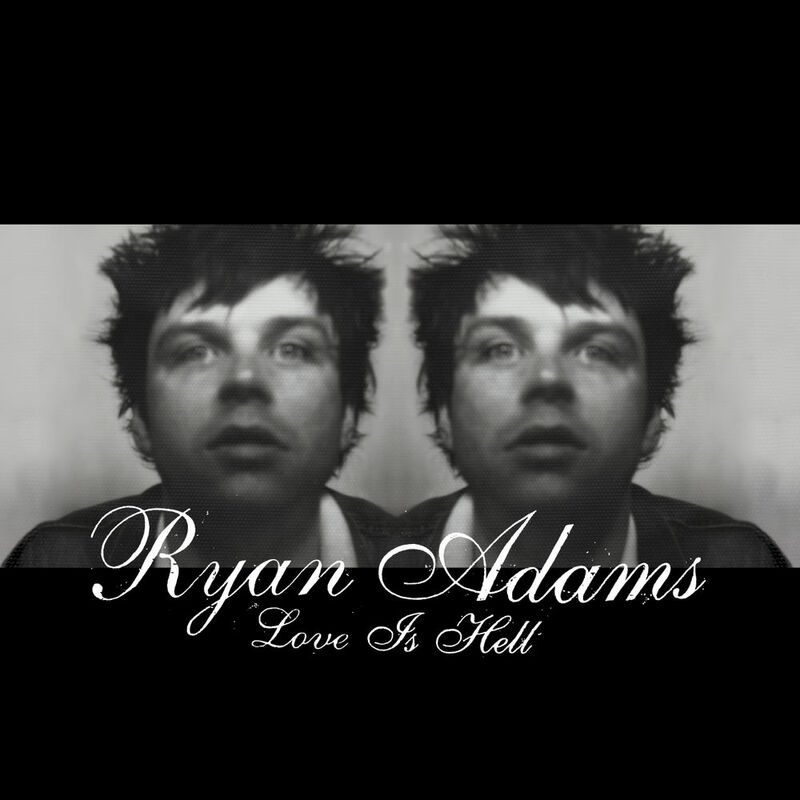 Ryan Adams's Love Is Hell from 2004 compiles material that had been previously released individually the year before on two EPs. Includes a cover of the Oasis hit Wonderwall, released as a single that peaked at number 27 on the UK singles chart. Marianne Faithfull makes a guest appearance on the song English Girls Approximately.